Fill out the form to find the best partner for your machine! with over 20 attachments you will find the one that gets your jobs done! 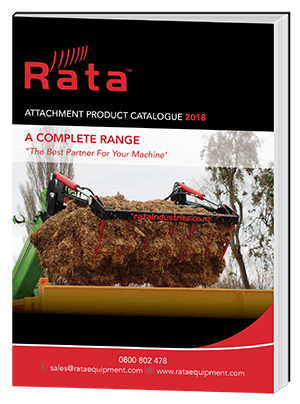 New Zealand's leading range of Tractor and Telehandler Attachments!